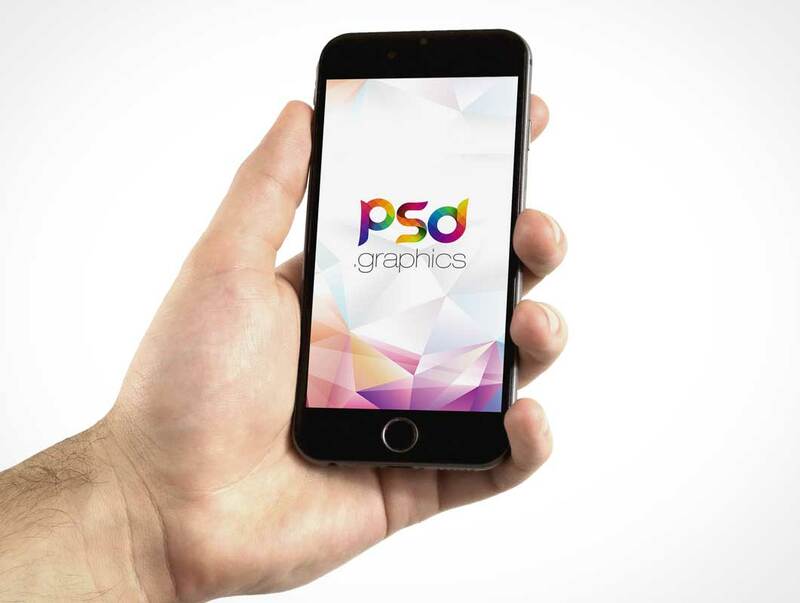 iPhone Mockup Free PSD a try. In order to add your design, just replace the smart object with your desired project. By changing the content of smart object with your design you will get your desired result in few seconds without worrying about placement and perspective.